Thanks for stopping by and viewing my images. 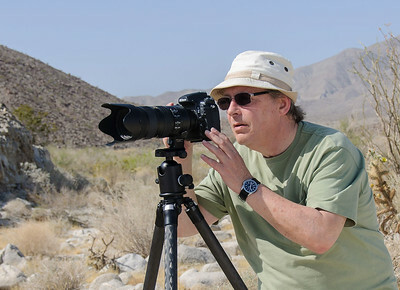 I'm a landscape and travel photographer based in Arcadia, California. I like traveling, hiking, and exploring the outdoors. I use photography to capture breathtaking landscapes, wild life, and moments of beauty. I enjoy making the best possible images as well as editing them. I update my site regularly with new photographs. I am always happy to receive inquiries about my work. Please contact me by email here or by phone at (626) 660-4408.